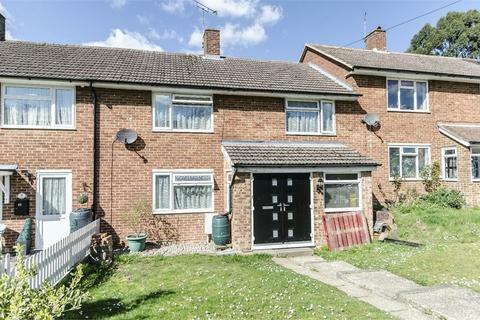 Marketed by White & Guard - Hedge End. 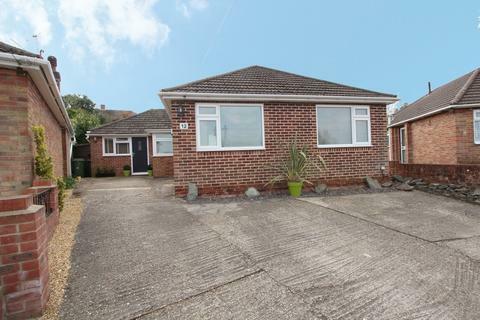 Marketed by Charters - Romsey. 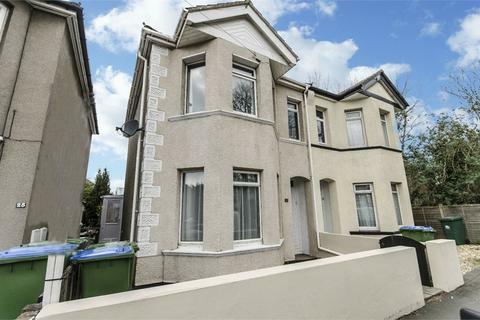 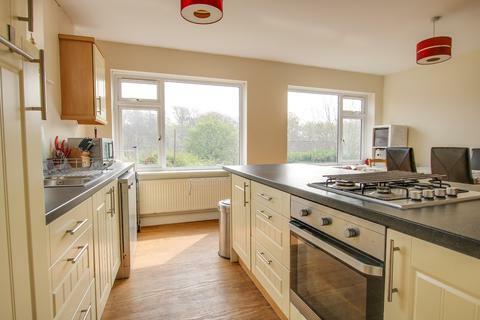 Marketed by Stanford Estate Agents - Bitterne. 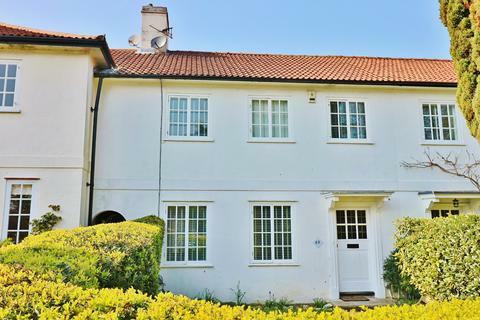 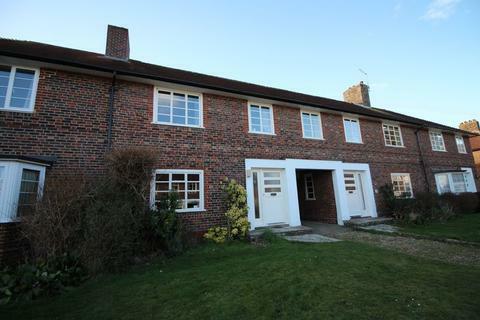 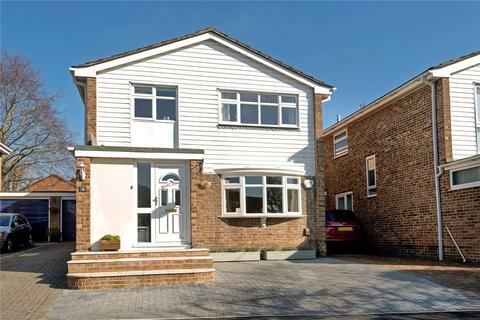 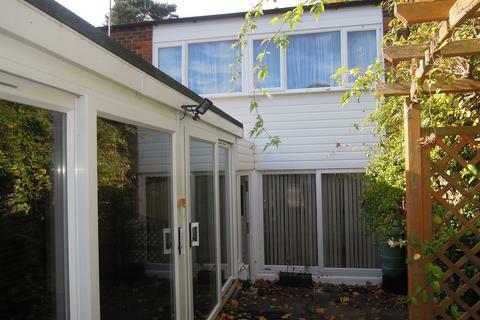 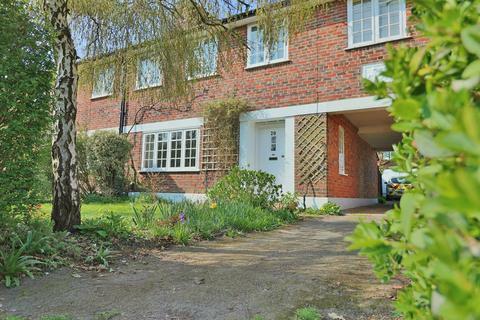 Marketed by Chambers Sales and Lettings - Bursledon. 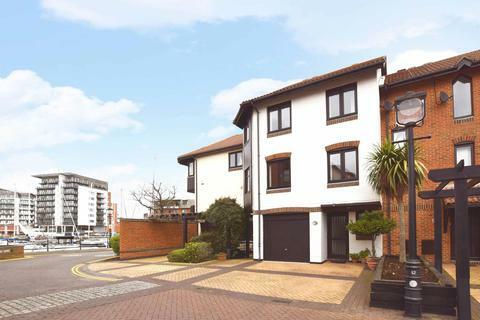 Marketed by Pearsons - Southampton. 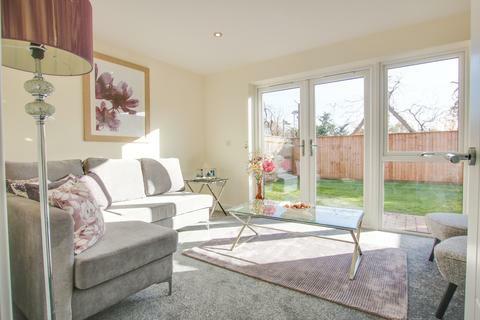 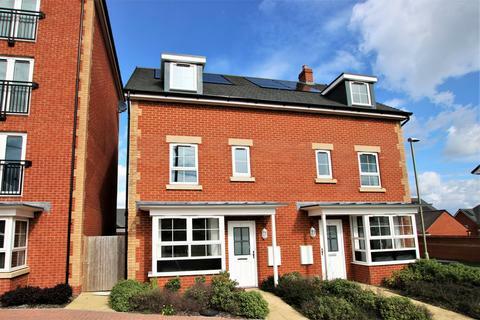 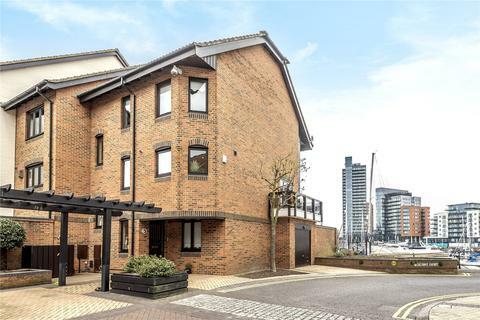 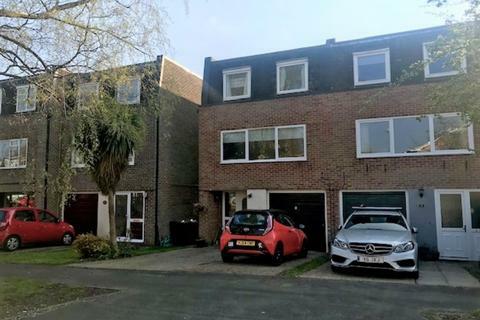 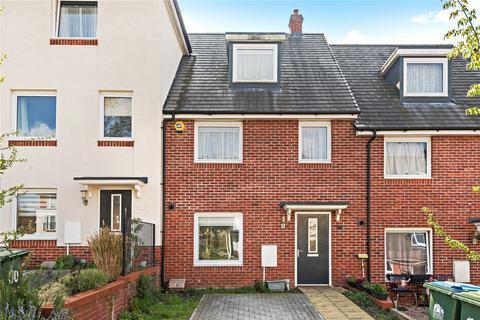 This superb four bedroom town house is situated in the sought after location of Rownhams, Southampton. 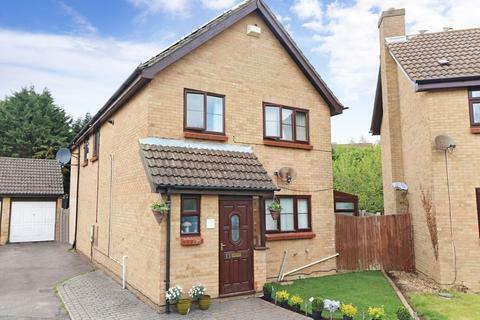 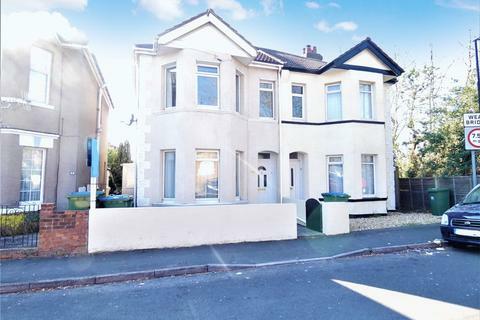 The property benefits from flexible accommodation over three floor as well as driveway and garage and is offered with no forward chain. 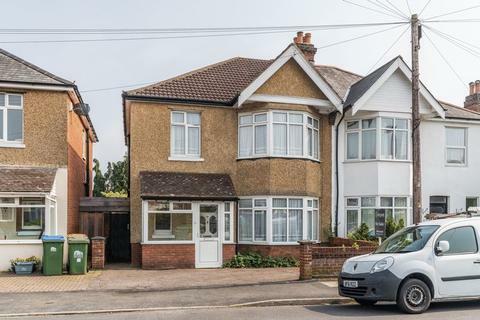 Marketed by David Evans Estate Agents - Eastleigh. 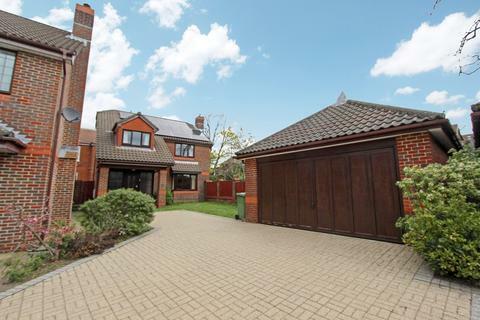 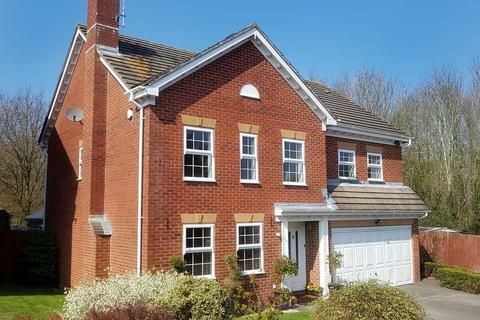 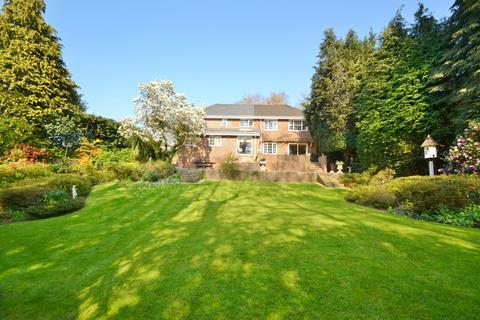 LARGE DETACHED HOUSE ON A SUBSTANTIAL SOUTH FACING PLOT OF 0.3ACRE IN ARDNAVE CRESCENT. 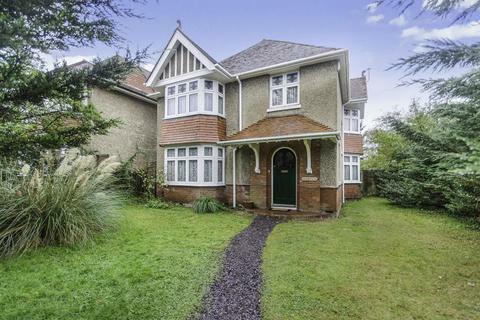 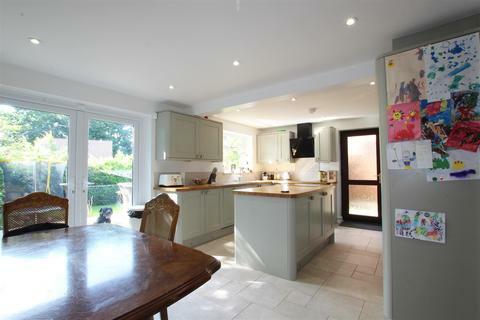 Substantial family home situated on a large plot with a spectacular garden. 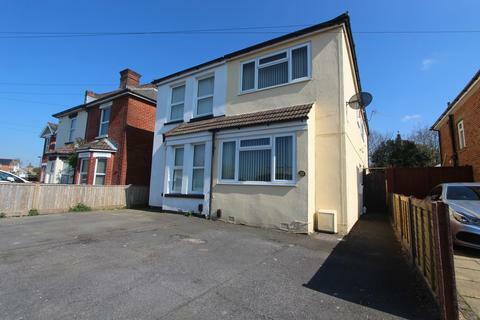 Marketed by Richmonds Property Services - Southampton.